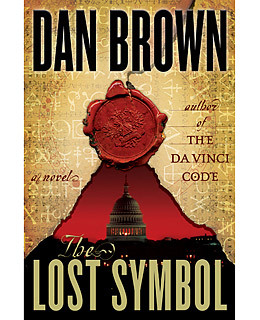 So every time a book comes out from the novelist Dan Brown I have to ask myself, “Is stuff like this good for reading?” On the one hand it provides easy access to book for all those people in the world that refuse to read. On the other hand it dumbs down fiction to the level of choose your own adventure (I defy you to find deeper meaning in his work). I guess I look at books like this as a gateway drug. If they do their purpose and get young people hooked on reading so that they start to read deeper and more intellectual fiction than I guess it is a good thing to get someone started on the right path.